S and T's Party Bus Houston – Where the ride is better than the destination! Where the ride is better than the destination! 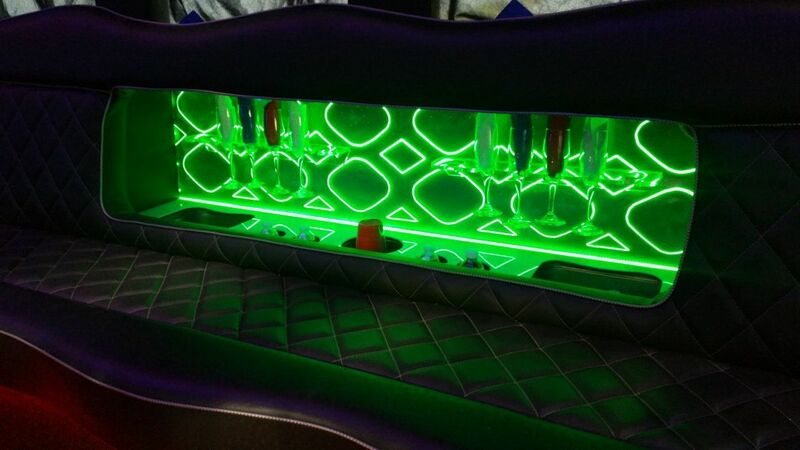 S and T's Party Bus Houston guarantees to beat all other party bus prices within the Houston area. Deposits as low as $100 *Payment plans available! S and T's Party Bus Houston offers unlimited mileage and stops within Houston, TX. 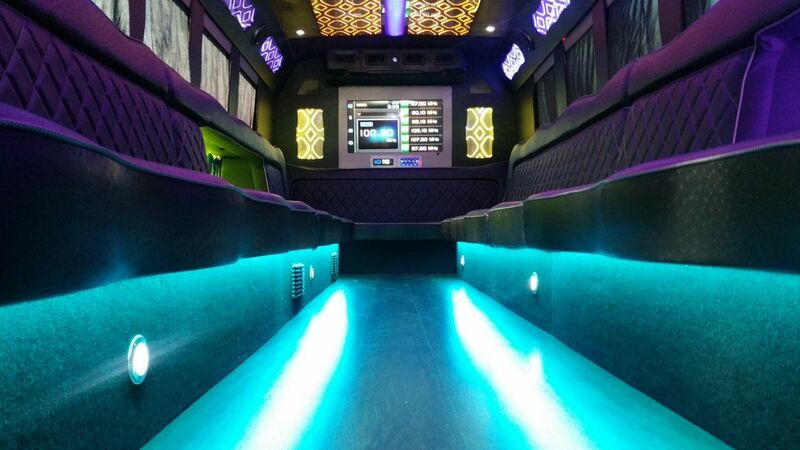 S and T’s Party Bus Houston guarantees to beat all other party bus prices within the Houston. Deposits as low as $100! *Payment plans available! S and T’s Party Bus Houston offers unlimited mileage and stops within Houston, TX. Enjoy your Prom on a party bus! 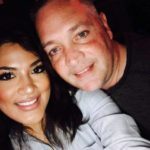 We have used S and T’s Party Bus Houston for two birthday parties and a bachelor party over the past two years and each time have had impeccable service! From the drivers to the owner this company is professional and has always taken care of us! Highly recommend! 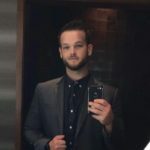 This is my second time using S and T’s Party Bus Houston and will definitely be using them again. The drivers are very professional and the party bus is extremely nice. Stephanie is a pleasure to work with during the booking process. What an awesome experience! The driver was extremely professional and customer friendly. 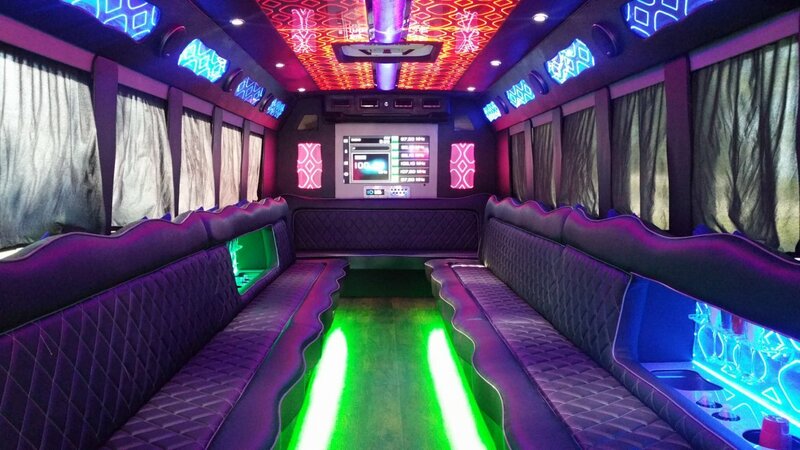 The party bus set the perfect tone to our night …the LED lighting along with the spacious open floor area and cozy seating to accommodate guests makes S and T’s Party Bus Houston the #1 choice for any mobile party no matter the occasion! 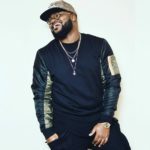 © 2019 S and T's Party Bus Houston. All Rights Reserved.